The touch monitors of the CEF-Line have been developed for front mounting. To protect the display, the glass is surrounded by a circumferential aluminum edge. The protection class of the front is IP65. In order to cope with the cramped installation situations in elevators, the installation depth of all CEF-Line monitors is less than 50 mm. The aluminum frame measures 7 mm. The monitors are supplied with 24 VDC. 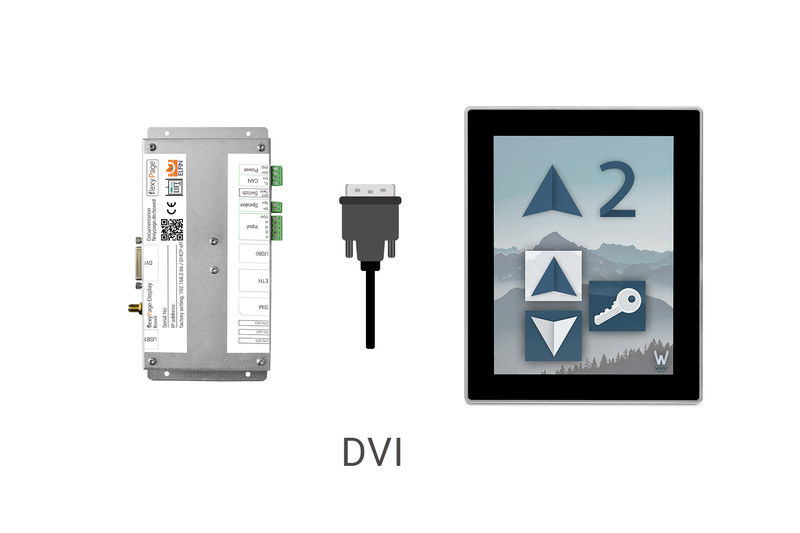 The display is controlled via HDMI or DVI and the touch sensor via USB. 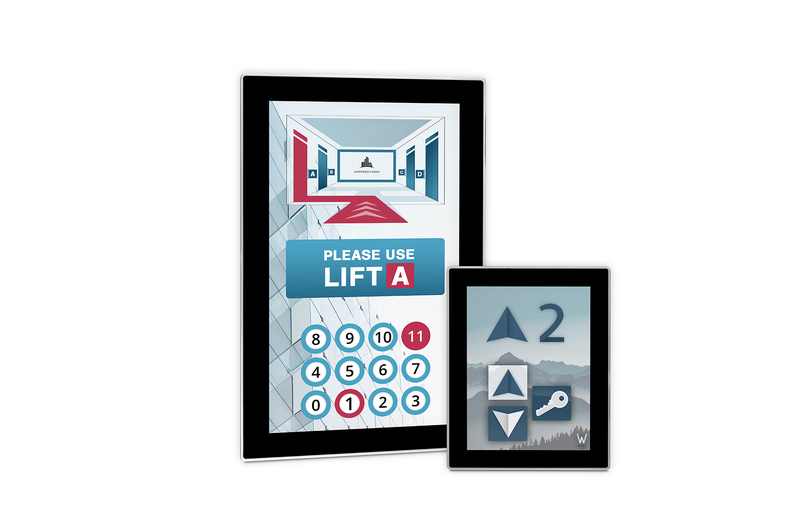 The functionality for use in elevators ensures the flexyPage display controllers safety, e.g. Boxed CAN R3. 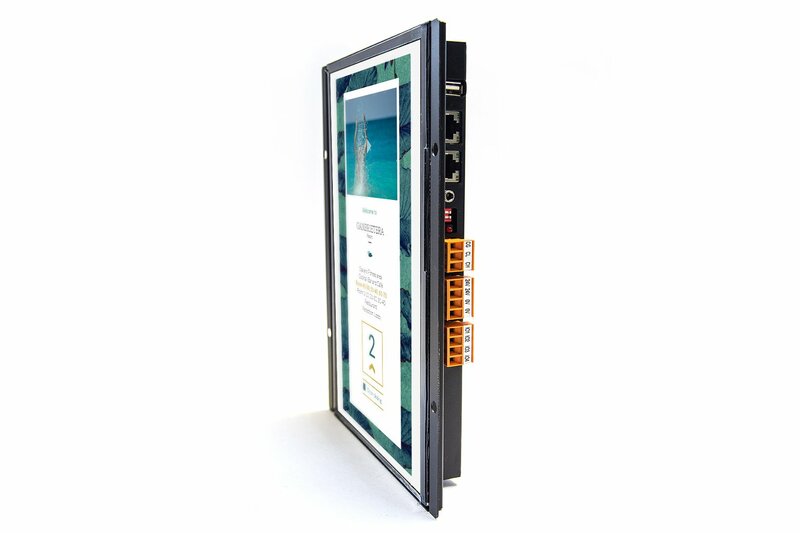 The flexyPage mediaplayer Boxed V4 is used to control touch monitors in elevator applications. 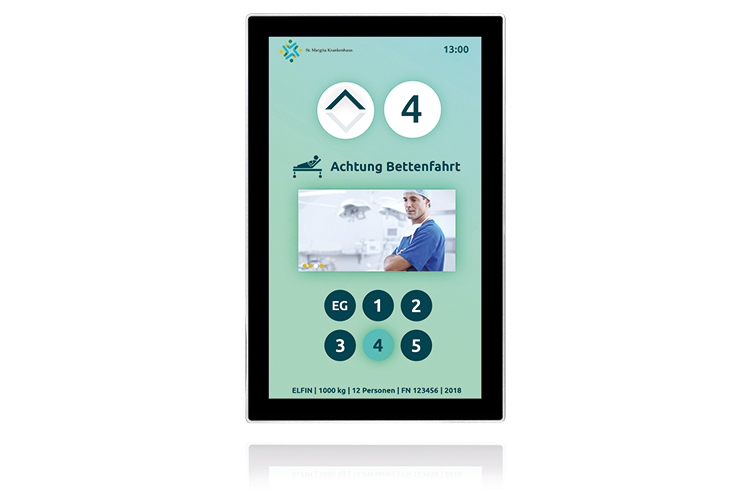 It provides all the functionality for use in an elevator or as a digital signage display. 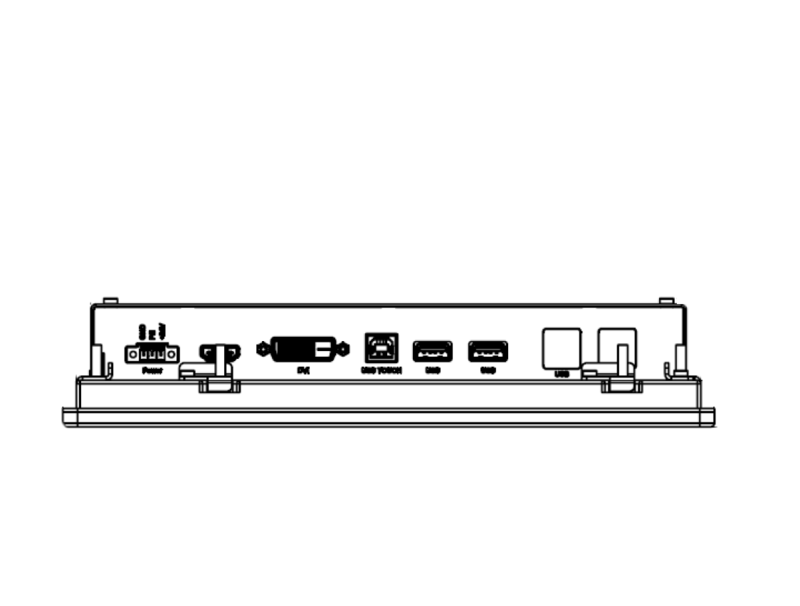 You can find all technical details of the CEF-Line in the product datasheet.